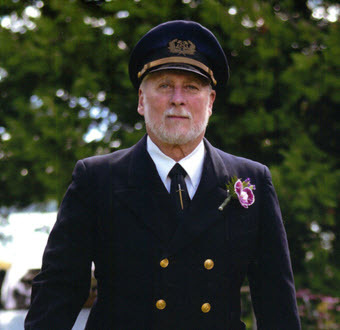 The Captain will enhance your island wedding, adding a professional touch to your special event, with him performing your marriage service. 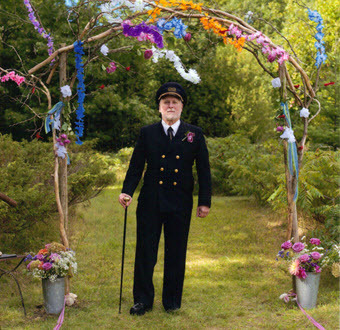 And, if you like, officiating at your reception in his full-dress Captain’s uniform. Having been captain of the Malabar X, your guests may feel as if they are aboard the vintage schooner, built for John Alden of America’s cup fame. 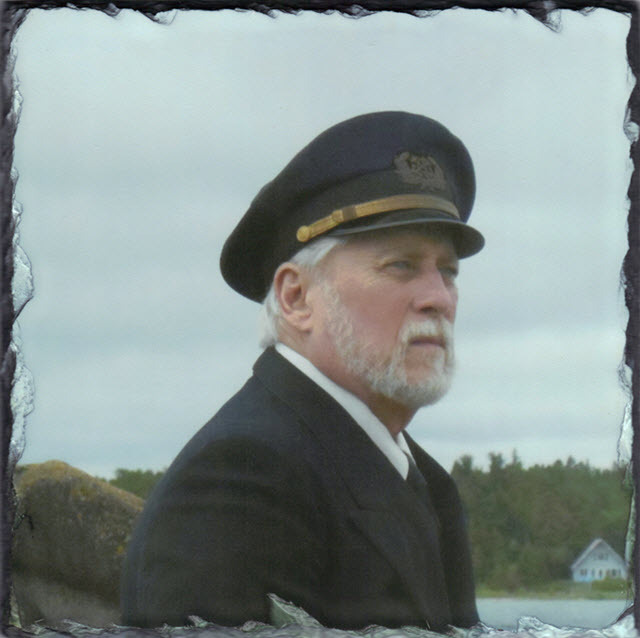 His maritime career began in Chicago shipyards, mentored by old salts. At 14, he served four years on deck with the Wagner Boat Company. He crewed aboard the M.V. Trinidad, a converted WW II subchaser from 1959 through 1963, ending with 17 years’ service as harbormaster of the Beaver Island Municipal Marina.